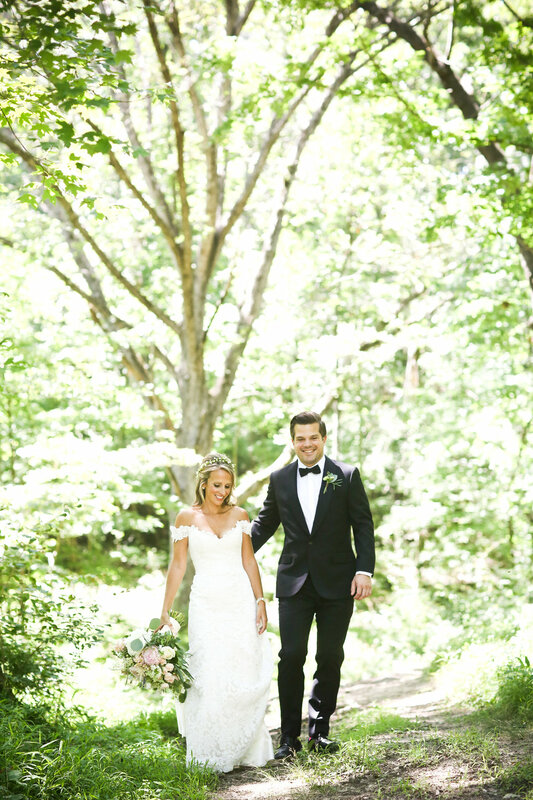 When this blonde beauty booked with Silver Oaks, she had her heart set on one thing: a wedding in the meadow. Our team, always up for a good challenge, quickly said "YES!" closely followed by, "Wait, we need to really think about how to pull this off..."
And we've learned our lesson! With Simcha Events at the helm, Tina Barrera on the flowers, (and a few golf carts to spare), anything is possible. Lauren and Chris may have had the first meadow wedding ever at Silver Oaks Chateau, but we sure hope it's not the last! Grab some wine, take your time, and enjoy every shot from Stephen Seebeck. Newer PostStyled Shoot - Bohemian Romance!